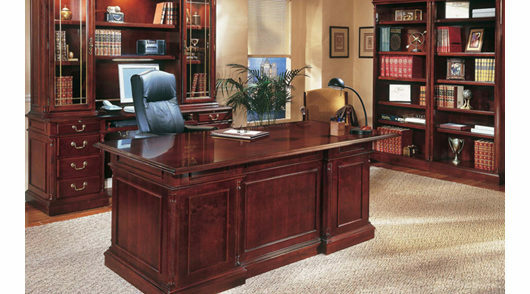 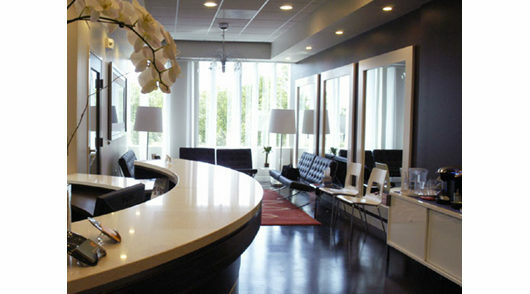 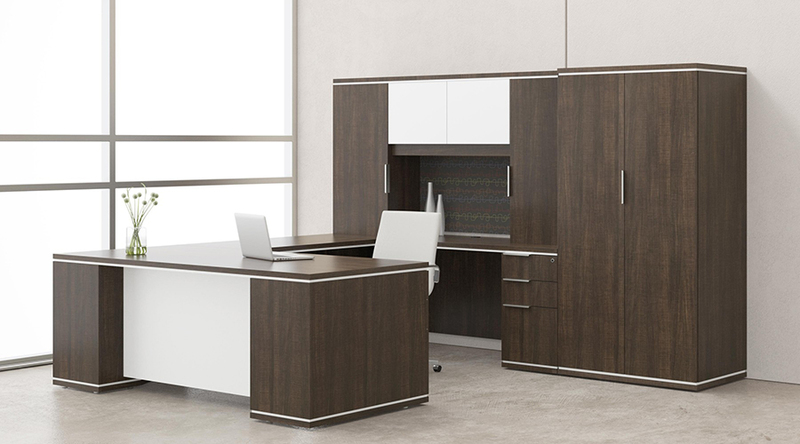 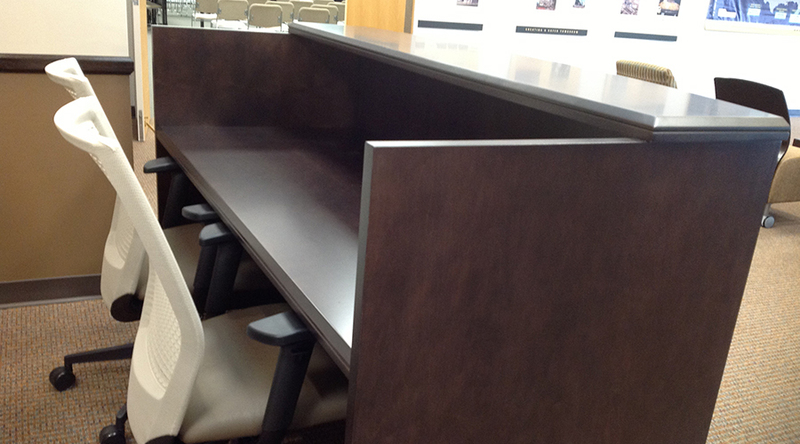 Hamilton Business Interiors, LLC offers only the highest quality executive office and reception furniture from a wide variety of manufacturers. 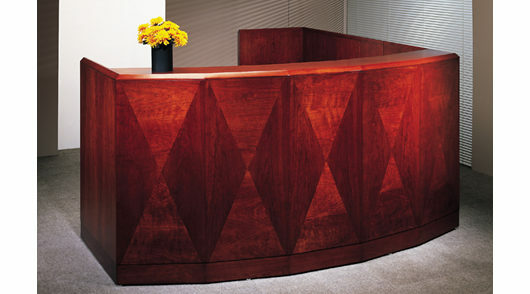 You are only as good as your first impression, make sure your reception and office furniture tells your story and enhances your company brand. 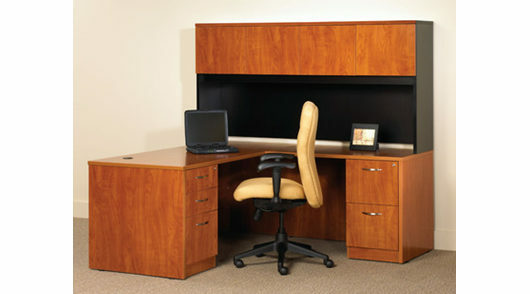 Our furniture selections will match your needs, style and budget without sacrificing quality. 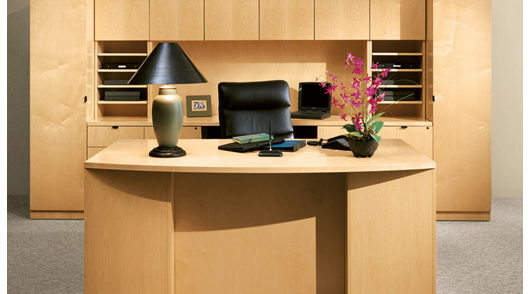 Our experienced interior designers are here to guide you through out the process. 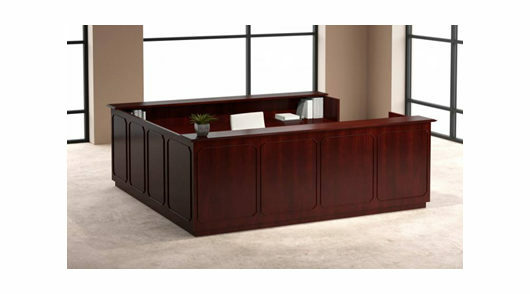 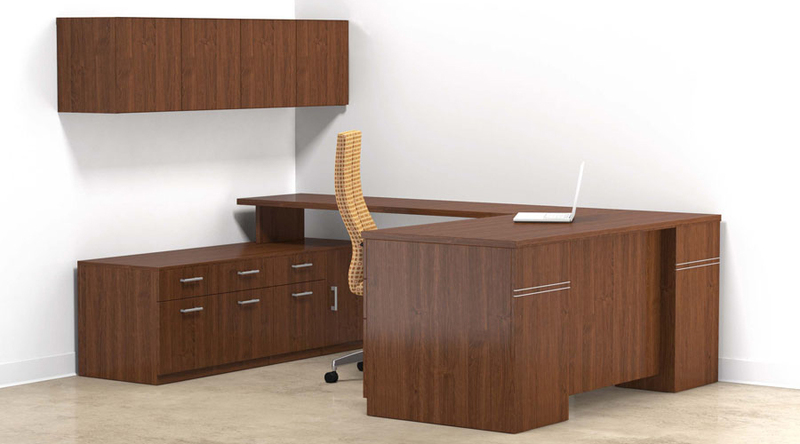 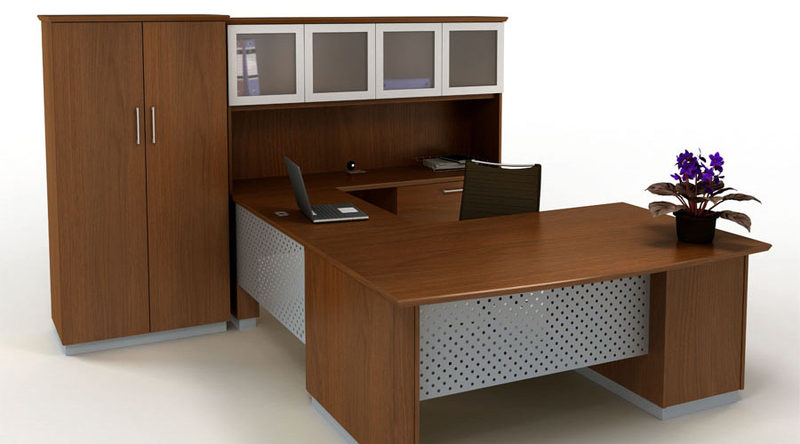 If private offices are not your style, Hamilton Business Interiors, LLC has a wide variety of open floor plan case goods. 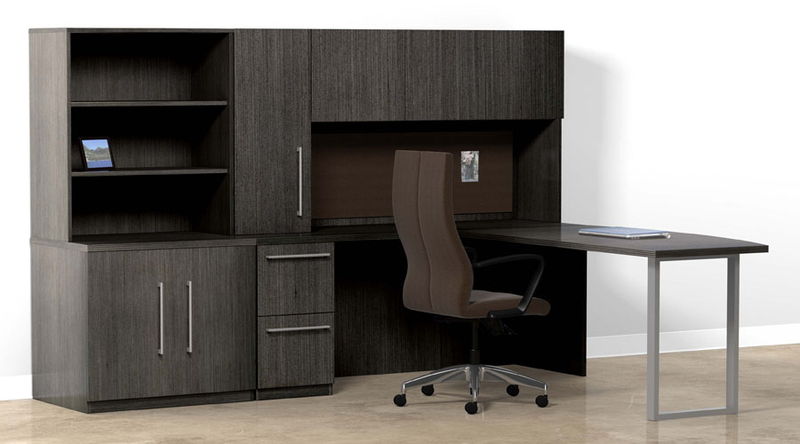 These products provide a collaborative work environment and allows all of your team to work together in a beautiful and comfortable environment.